"Based on a true story." When you know this about a movie, you know you're entering not to just watch a movie. You actually bought a ticket to someone else's life experience that is worth a movie. Oh, and to a big cry! Not everybody has heard the true story this movie is based on. I went into this movie only based on what I saw in the trailer and I was blown away by the tragic events and the extraordinary way it was presented on screen. The film tells the true story of the Granite Mountain Hotshots, an elite crew of firefighters who fought the Yarnell Hill Fire in June 2013 and is dedicated in their memory. 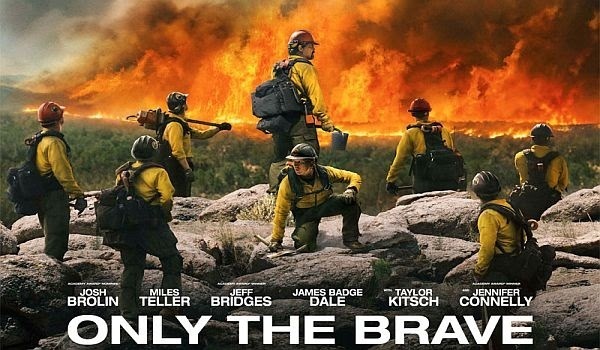 It features an ensemble cast, including Josh Brolin, Miles Teller, Jeff Bridges, Taylor Kitsch, James Badge Dale, Jennifer Connelly, Alex Russell, and Ben Hardy. The most efficient aspects of the film are the acting, storytelling, and cinematography. 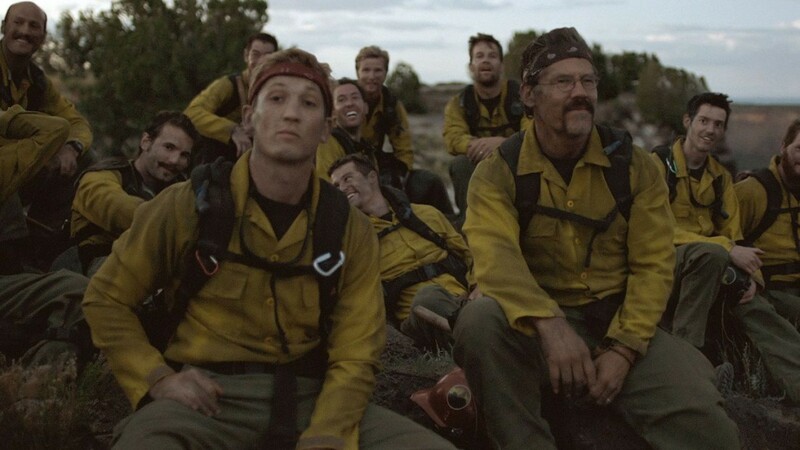 The movie focuses more on their lives and relationships than the actual firefighting, but it does contain a fair amount of action. Beautiful Arizona scenery surrounds the key players and their fellow crew members as they battle an only-slightly-predictable threat. A phenomenal film and a tremendous memorial to these men and women. 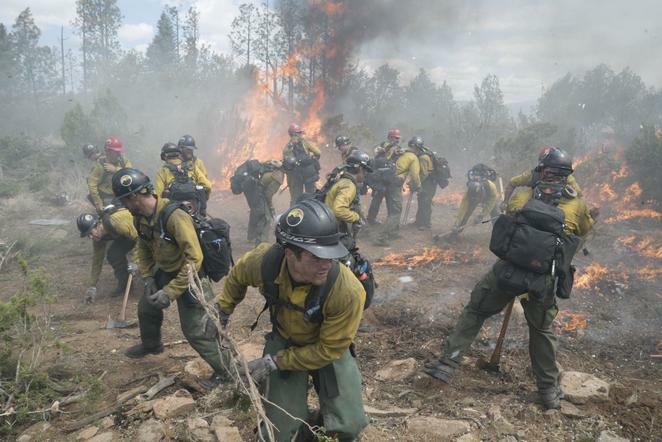 This isn't just a story about specific men and women in history who made sacrifices to protect one state, this is about all emergency responders. Just like how most stories about the military focus on certain groups and individuals, but remain a tribute to all who make a living by defending other people's lives and liberties.